Nevada City, California, July 13, 2018 – At IBC 2018, Telestream®, a leading provider of digital media tools and workflow solutions, today announced it has developed a new version of its Wirecast live streaming and production software exclusively designed to enable studio-grade production for live events in Microsoft Stream, an enterprise video service that allows users to securely upload, stream live, and share video. Called Wirecast S, the new software will be available as a free 30-day trial download when Microsoft enables live event streaming and scheduling for its Stream customers, and as a monthly subscription thereafter. Wirecast S makes creating a live video feed for corporate environments easy, simple and fast. Combined with Microsoft Stream and Office 365, users can be up and streaming to their company or group quickly by using a number of quick-start templates for town halls, presentations and announcements. Broadcasting a company meeting to all satellite offices and remote employees has never been easier, cheaper and more professional looking. Users can launch Wirecast S directly within Microsoft Stream and begin streaming quickly with user friendly features that support beginners with little or no training required. To create high-production value webcasts, Wirecast S makes it extremely easy to switch between multiple cameras and add Skype feeds, images, titles, and sound tracks within the application. 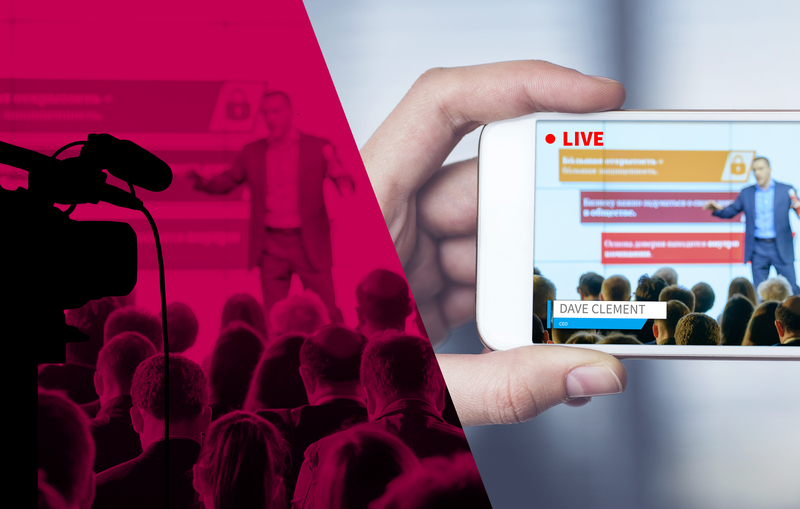 Telestream offers a full complement of award-winning support and on-boarding resources for all Wirecast S users. More information can be found at www.telestream.net/WirecastS.